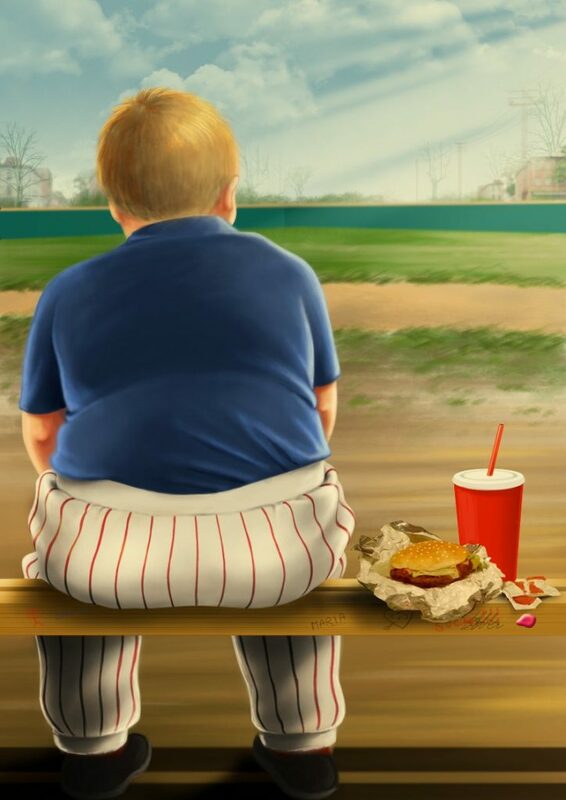 It is estimated that one in three children in the USA and the UK is overweight or obese. 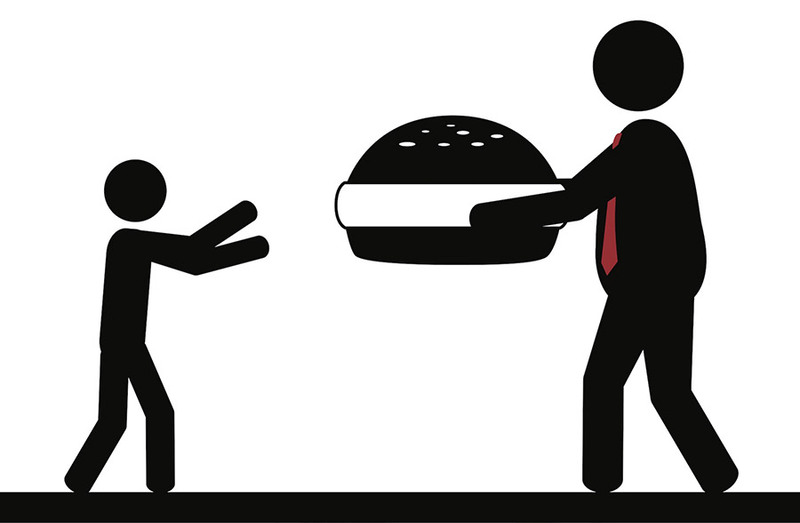 Despite this alarming statistic, adverts for fast food are often targeting a young audience. In2012 the food industry spent $4.6 billion on advertising aimed at children and teenagers. As Anna Lappe points out in her TEDx Talk, the food industry clearly understands that marketing to kids works. According to Anna’s TEDx talk, a child will see 4,600 adverts for food and drinks on television in a year, the majority of which will be high in fats, sugar and salt. Companies responsible for these adverts know that by targeting a younger audience they are also building brand loyalty and honing tastes for future generations. There are few places a child is not going to be exposed to the hypnotic power of advertising. The solution is easy right? Turn off the TV, or at least stop the children from watching so much of it. But Anna has discovered that the food industry’s ideas have been absorbed into all aspects of a child’s life. In the US, school textbooks are being sponsored by biscuit and sweet brands. Add to this an online gaming community targeted at young children not just sponsored by but frequently provided by food companies and there are few places a child is not going to be exposed to the hypnotic power of advertising. But in 2015 The Guardian reported that the Lancet Medical Journal was worried because no country had yet reversed its obesity epidemic. Writing for The Guardian, Sarah Boseley reported, “with such high sums at stake, says the paper, the food industry is likely to resist controls in the same way that the tobacco and alcohol industries have.” It might sound alarmist but the effect excess sugars and fats are having on children has the potential to lead to health issues on a scale of tobacco and alcohol. The food industry is likely to resist controls in the same way that the tobacco and alcohol industries have. In his recent budget George Osborne, the UK’s Chancellor Of The Exchequer, agreed with Jamie Oliver’s sugar tax pointing out that it’s time to ‘put the next generation first’. Indeed, as Anna sums up her TEDx Talk by speaking to the food industry, ‘my children, all of our children, are none of your business’.